Dry skin types have additional needs, and Clarins’ Super Restorative Day Cream for Very Dry Skin helps to promote healing and restoration as well as provide ultimate hydration. Dry skin on your face can be sensitive to harsh environments and react to conditions such as winter weather or air conditioning, so be sure to treat your skin to optimal nourishment with this day cream. 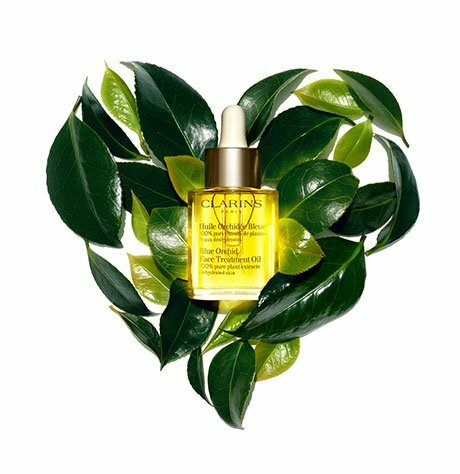 This anti-ageing restorative formula for women aged 50 and up also contains organic harungana extract from a “healing” tree from Madagascar that works to replenish your complexion. 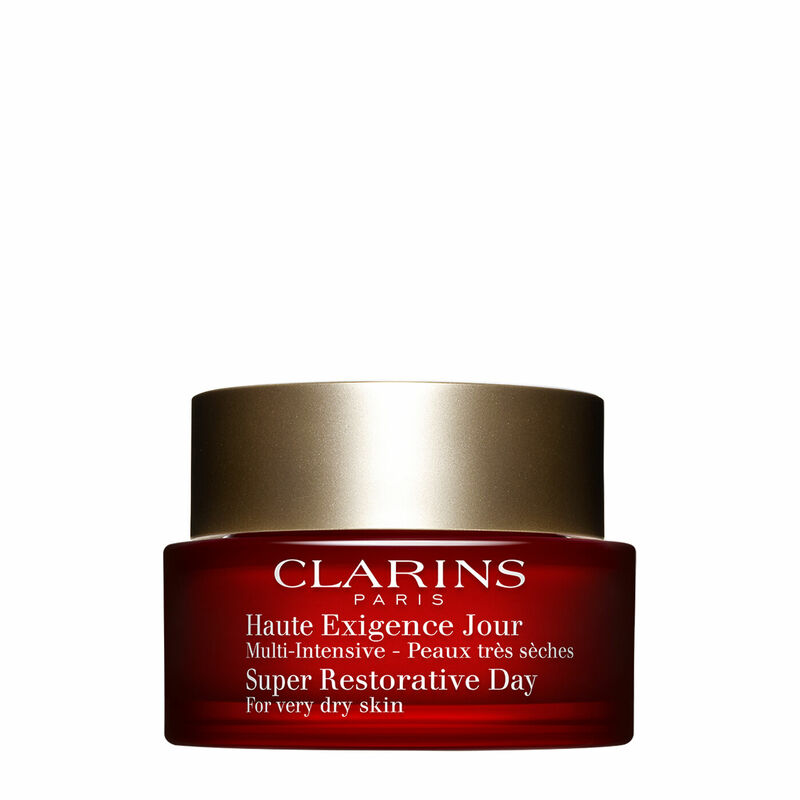 Don’t forget to combat the appearance of fine lines and wrinkles while you’re at it - Clarins Super Restorative Day cream contains ingredients that restore softness and suppleness for glowing skin. Dermatologist tested. Non-comedogenic. Your eyes look visibly younger due to this eye contour treatment. Rated 5 out of 5 by Kathv from Love this product I have used this face cream for at least 8 years and love it.